It’s the most wonderful time of the year! Treat yourself to a free anti-aging facial with your package of 3 laser skin-tightening sessions (full face). Now through January 7 2017. 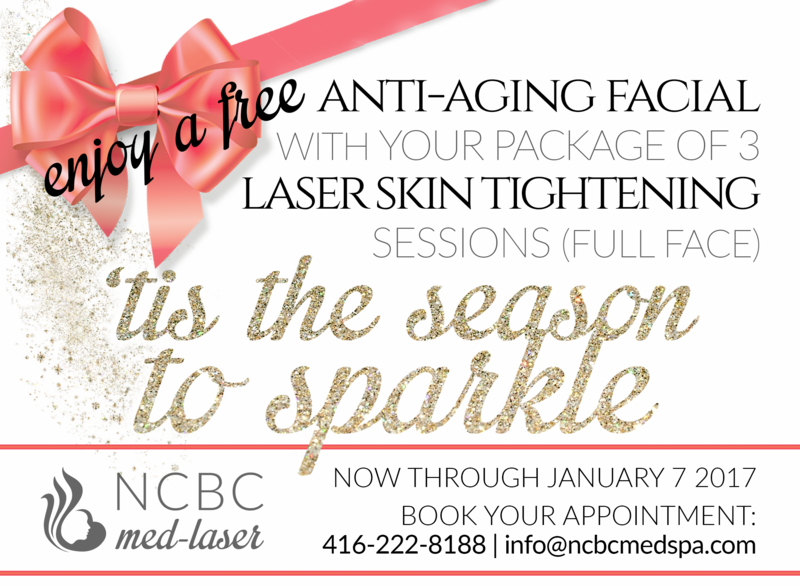 To book, call 416-222-8188 or use the contact form below!